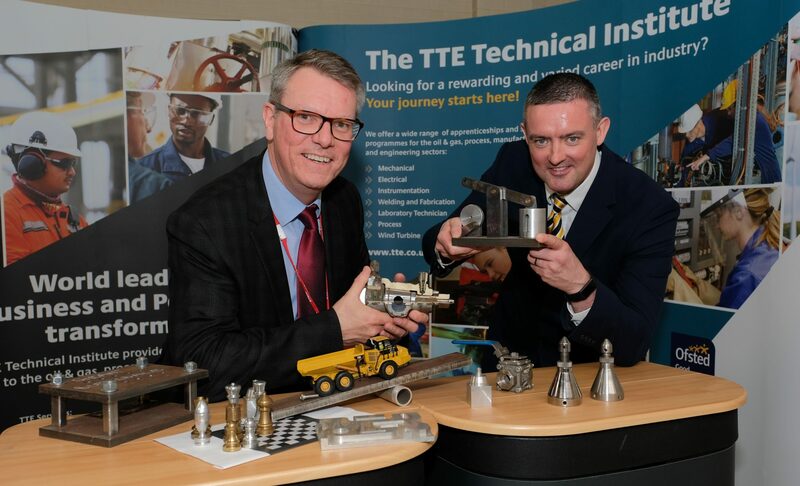 The TTE Technical Training Group is encouraging more young people from across the Tees Valley to attend an engineering open event, which will provide GCSE students with the chance to tour its specialist training facility and learn more about their options after Year 11. 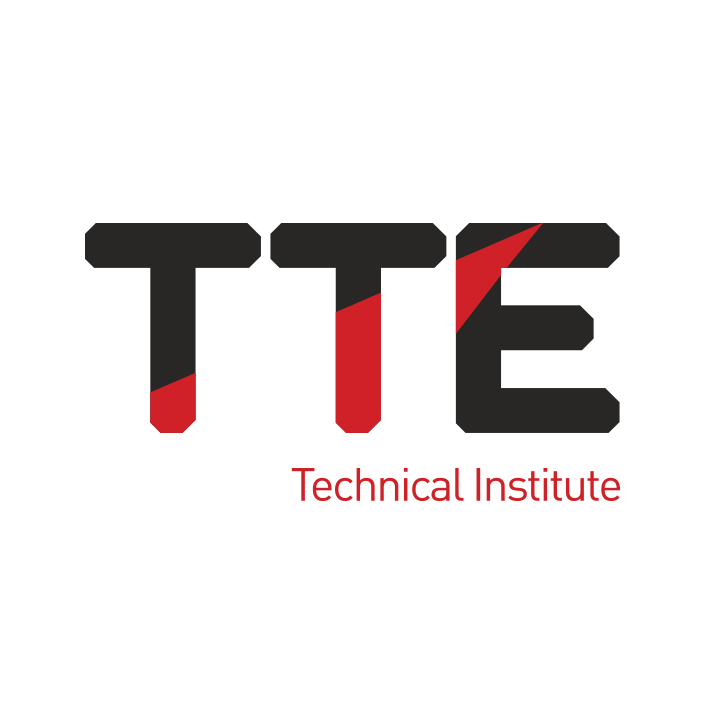 The event, which takes place at 5pm on 13 April, will be provide an in-depth introduction to the training programmes available at TTE, a tour of its industry-standard facilities and also the opportunity to chat with its expert trainers, who also deliver programmes around the world to engineers from international companies including BP and Marathon Oil. TTE has strong links with over 100 local employers in industry, which sponsor the organisation’s apprentices. 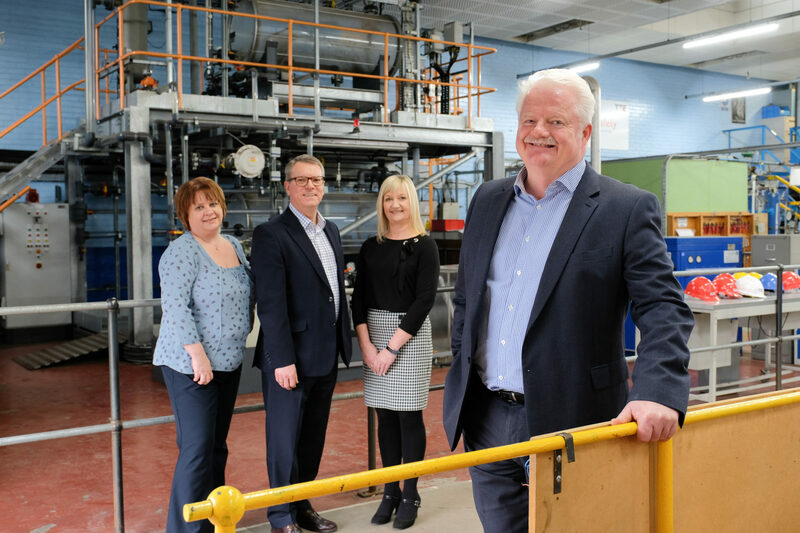 These companies are keen to support students throughout their training and young people expecting to achieve English, Maths and Science GCSEs at grades A to C are invited to apply for an employer-sponsored apprenticeship. 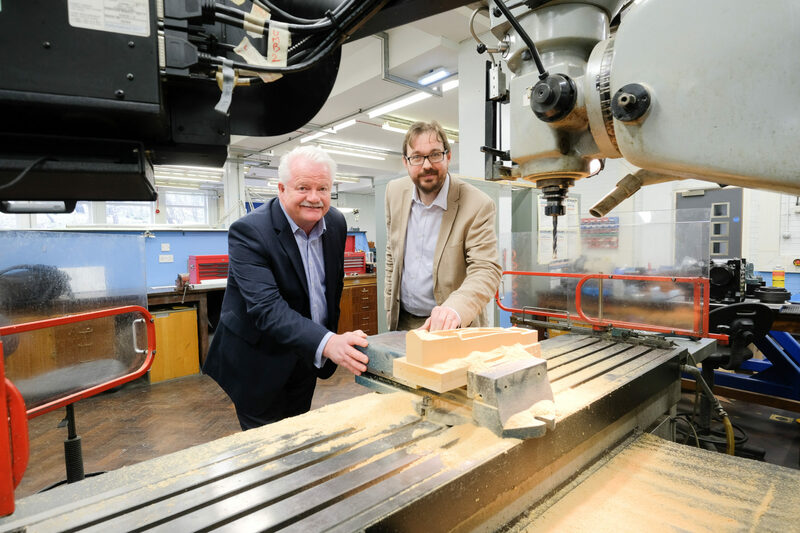 Steve Grant, Managing Director at TTE, said: “For the UK’s engineering sector to continue to grow it needs access to a pool of skilled workers; however, this supply is dwindling due to the effects of the industry’s ageing workforce.